As a landscape designer, I try to learn as much as I can about the place I’m going to be gardening. After 25 years of living and gardening in south FLorida, you’d think I’d know a thing or two about southern gardening. I came to South Florida thinking it would be a snap to grow things. I was wrong. 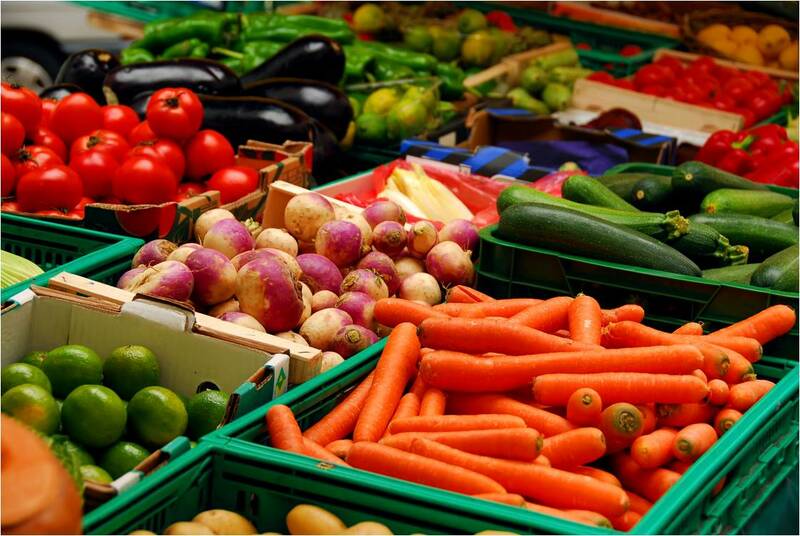 There are myths about growing vegetables in South Florida, the main one being you can grow vegetables all year long. That really is true, but there are a few things you need to know first. Rule #1 is to forget everything you know about vegetable gardening up north. The soil, the climate, the conditions are all very different, so you’re going to have to learn most of it all over again. Take your time, because there is much to learn and you will make mistakes, just like all of us did when we got here. The first thing I learned the hard way about gardening here, is that the growing seasons are reversed from the rest of the country. 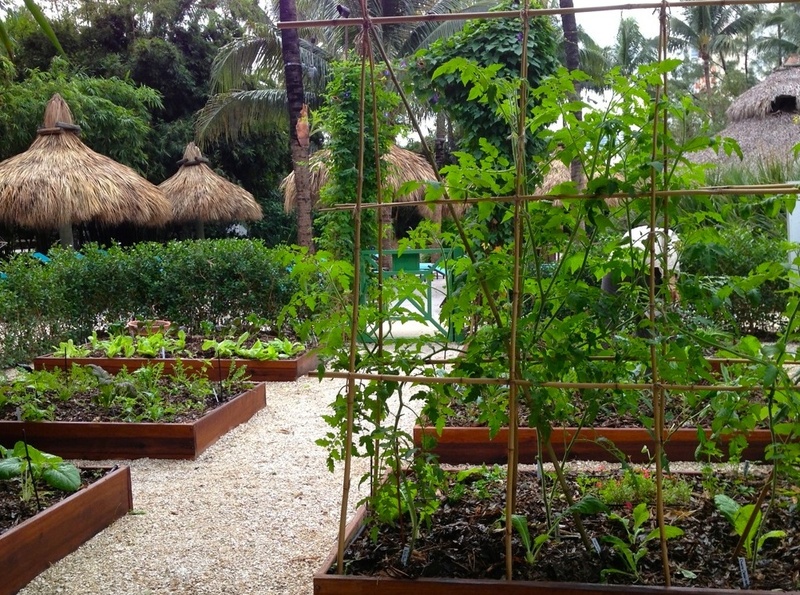 Summer in South Florida is too hot and wet to successfully grow most vegetables, so we grow them in the fall and winter. We start our gardens in September for what most of the country considers their summer crops such as corn, tomatoes, squash and cucumbers. We finish up our first crop by the end of December, and then if a cold snap hits, we can replant when it starts warming up in January. Some years, you have a very mild winter, and you never stop harvesting. Do you like winter veggies such as greens and hard shell squash? We can grow those in South Florida, but to be honest, I’ve had bad luck trying to keep the bugs out of them. In colder climates, the bugs are gone when these things are growing, but here we have bugs all year long, and they just love those yummy tender greens in the winter. To add to the dismay I felt at insects chowing down on my greens, it never got cold enough to take the bitterness out of them. Collards and Mustard need a good frost to make them tender and mild. In terms of time and expense to grow them, they aren’t really worth the trouble. Whether the winter is mild or cold, by April, the winter garden vegetable season is pretty much over, and the summer season is beginning. Some vegetables will grow well here in the summer, such as hot peppers, eggplant, cherry tomatoes, some southern peas, and okra. There are heat resistant varieties of regular tomatoes as well, but the taste leaves something to be desired. They must hybridize the taste out when they put the heat resistance in. 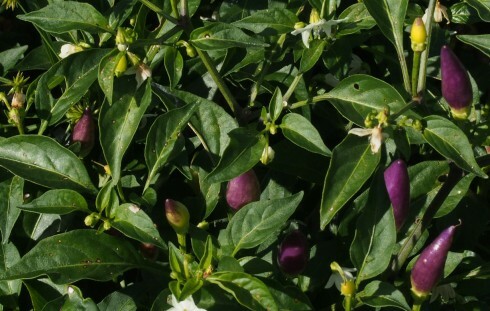 There are many tropical vegetables that do very well in South Florida’s subtropical climate. Chayote, tropical yams, sorrel, eddoe, malanga and more love the steamy summers. For greens, try Malabar spinach, which can be eaten raw, or the leaves of the lovely chaya bush, which must be cooked. Both taste like spinach. The leaves of cranberry hibiscus give a tart taste to salads and amaranth can be cooked as a pot herb. Want to talk gardening online during the South Florida winter growing season? You’ll find many online gardening friends in the southern hemisphere, whose spring and summer are Florida’s fall and winter. I have a few in Australia and New Zealand. They grow many of the same things we do, as do the Caribbean islands, where I have even more gardening friends. There are many Florida gardening forums online where you can swap stories, seeds and plants while northern gardeners are under a foot of snow. 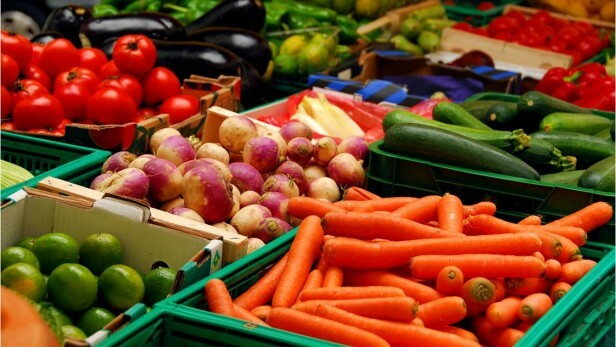 The best information on growing vegetables in Florida is found at the University of Florida IFAS extension service website. You can order booklets, or call or go by the local office and pick them up. Check with your local library to see if they have a regular question and answer session with extension agents or Master Gardeners. Learn as much as you can, and then do it the way they tell you. 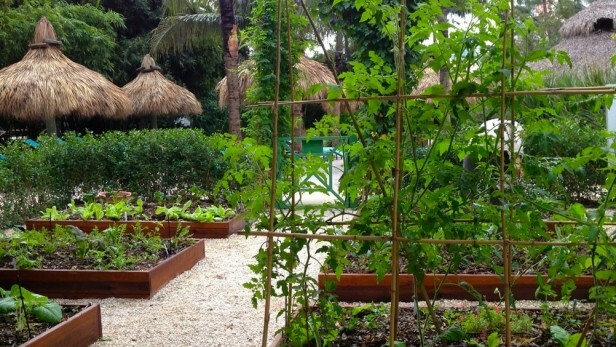 Trying to inject northern gardening techniques into a South Florida garden is a recipe for disaster.